All metal roofs are cut to specific lengths for jobs at the manufacture. 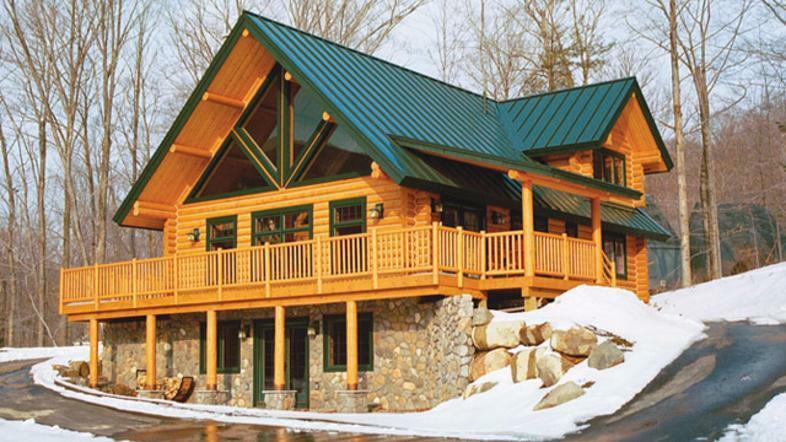 ASC Profiles is one of the vendors we use for metal roofing. Click on the picture to find more information on their products, or stop in the store to get brochures. 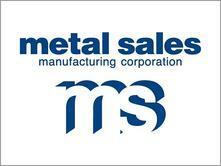 Metal Sales is another vendor we can order metal roofing from. Click on the picture to find more information on their products.